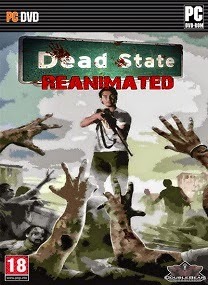 Dead State is a compelling, high-tension survival RPG set in central Texas at the collapse of civilization and the dawn of the undead apocalypse. 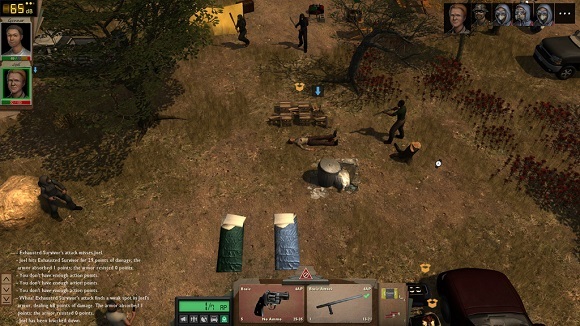 As society is beginning to fall apart, the player must organize a group of survivors together, fortify a shelter, scout for food and supplies, negotiate with or defend against other factions, and maintain order inside the shelter as humanity teeters on the brink of extinction. 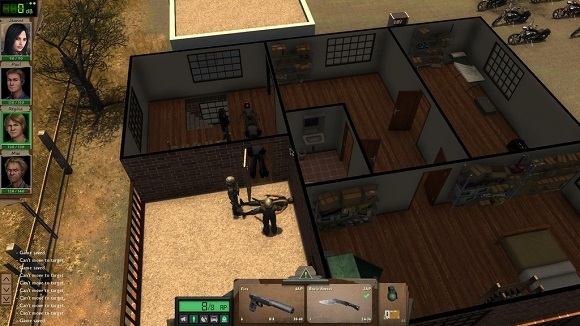 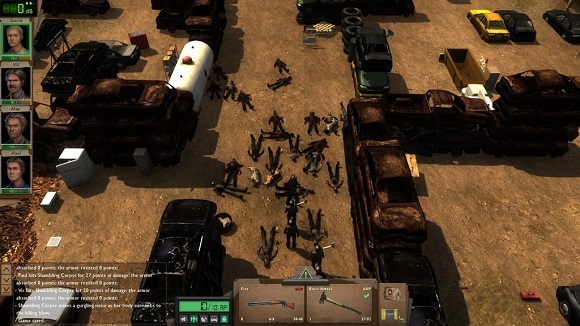 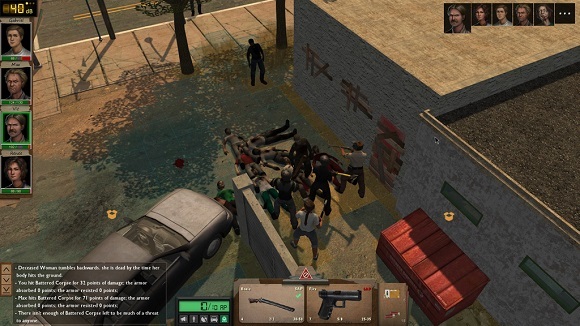 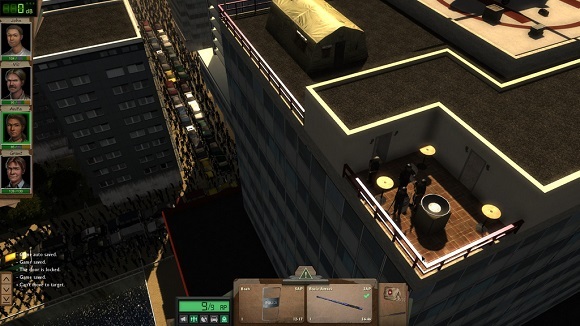 Dead State is a full-fledged RPG featuring base building and management, turn-based tactical combat, and reactive story and dialogue with an emphasis on survival at any cost.